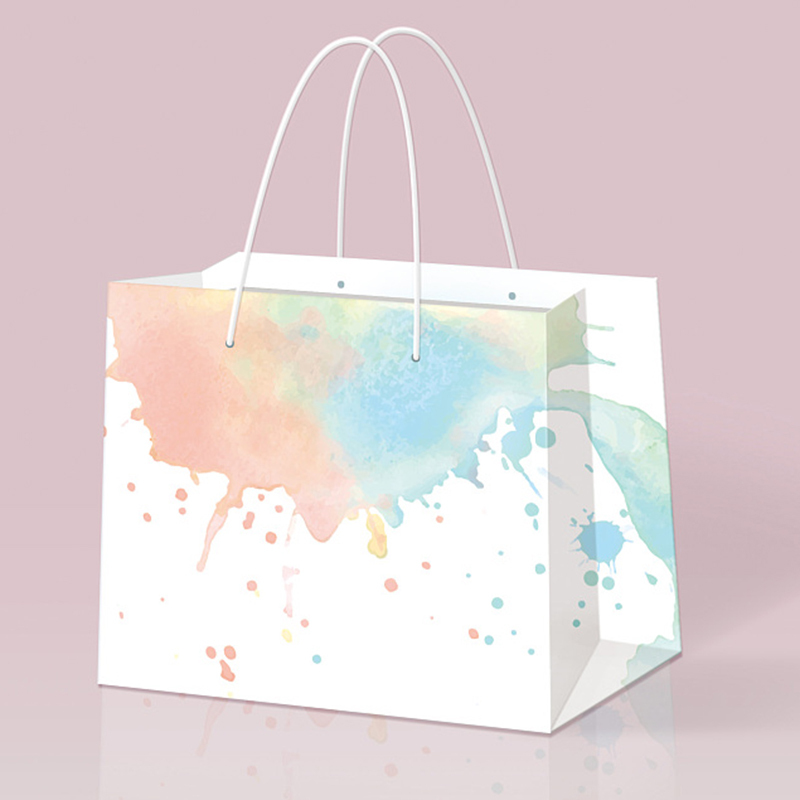 Product categories of Wood-Free Paper Bag, we are specialized manufacturers from China, Wood-Free Paper Bag, Free Paper Bag suppliers/factory, wholesale high-quality products of Wood Paper Bag R & D and manufacturing, we have the perfect after-sales service and technical support. Look forward to your cooperation! 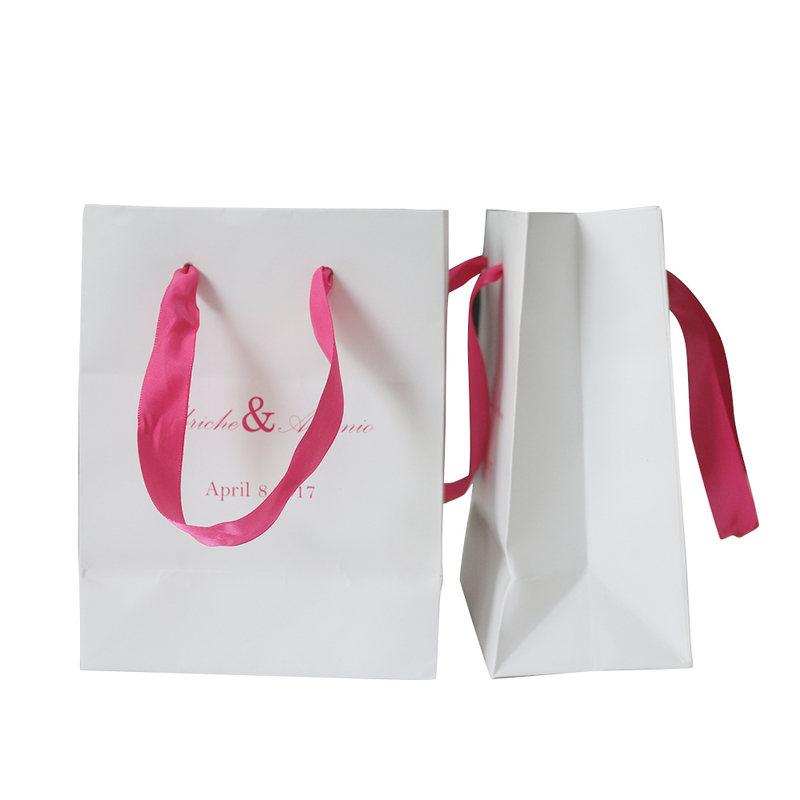 Our Wood-Free Paper Bag can be sized to fit your product with your specifications. 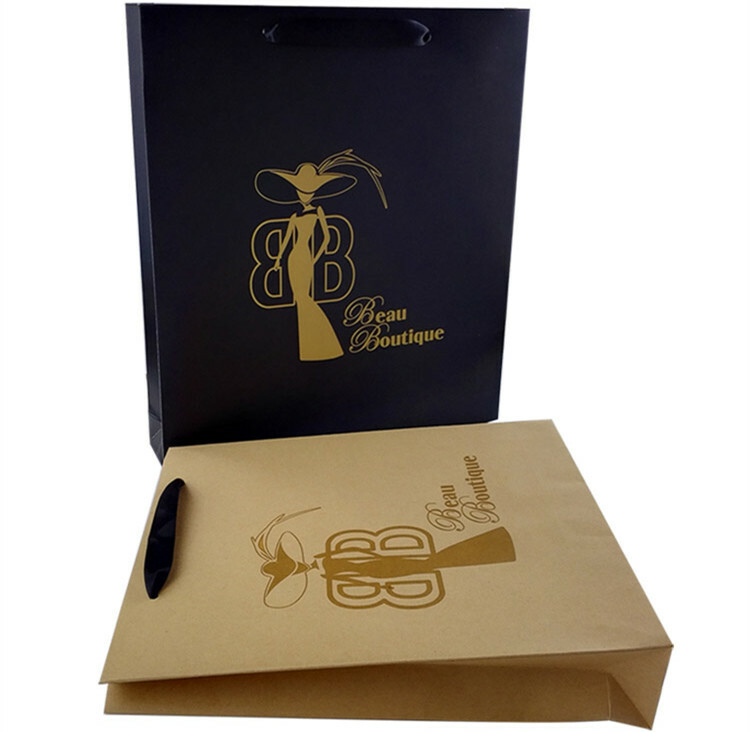 All paper bags can be customized with your logo and brand color.